Wonderful dwarf form of yarrow only reaching heights of 30cm. 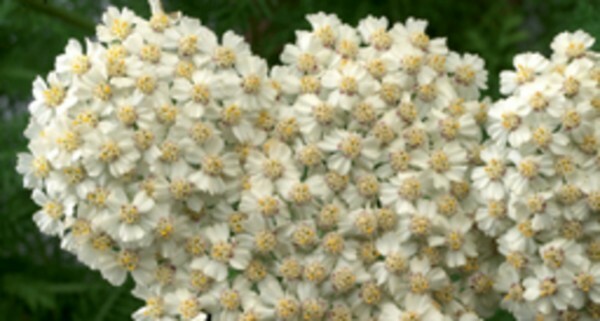 Creamy white flower heads appear on umbels above almost fern-like foliage. Add a natural feel to a mixed borders. Drought tolerant once established. Good for bees and butterflies.